Here's a quality track sent over by Matthew the Great, a producer/artist based out of Boston, MA. 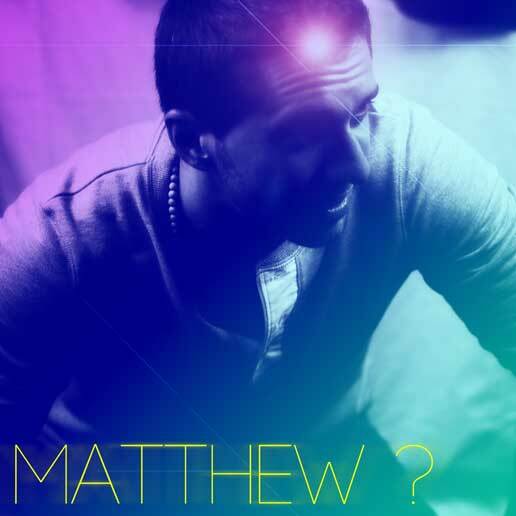 Primarily a beatmaker (who occasionally dabbles on the mic), Matthew (formally known as The Milkman) has produced for a number of artists (Fresh Daily, Chris Faust, Roger) and produces creative output of many different mediums and genres with his group BDC (Bad Decisions Collective). Matthew's styles are all over the map, and Mindstate epitomizes the schizophrenic nature of his thought and creative process. For more of his music check out his website and SoundCloud page.